Xtreme Lashes® Eyelash Extensions is a revolutionary product that will provide you with longer, thicker, luscious and natural looking eyelashes. Xtreme Lashes® Eyelash Extensions are not traditional false eyelashes. They are single synthetic strands of eyelashes applied ONE by ONE directly to your individual eyelashes by a certified Xtreme Lashes® Eyelash Extensions Stylist for a NATURAL look and feel. 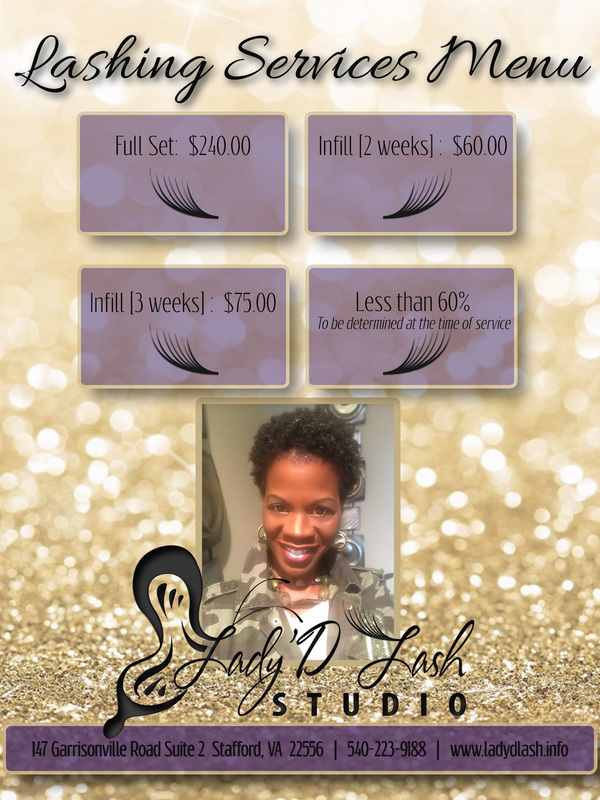 With routine touch-ups every 2 to 4 weeks, you can have amazing eyelashes indefinitely. Xtreme Lashes® Eyelash Extensions continues to lead the industry by creating innovative eyelash extension products. Our exclusive eyelash extension adhesives, eyelashes and application supplies are the most popular and preferred choice of consumers and eyelash extensions professionals worldwide. Xtreme Lashes® provides you with eyelash extensions cosmetic products that have been thoroughly tested to perform great without adversely affecting your eyelash extensions.